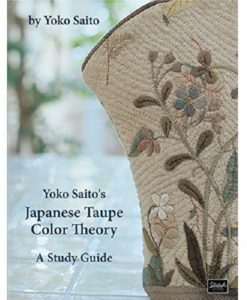 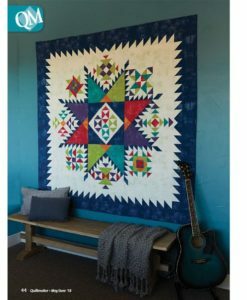 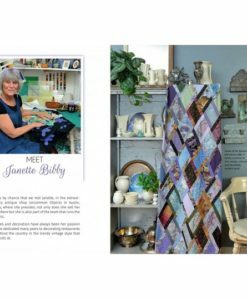 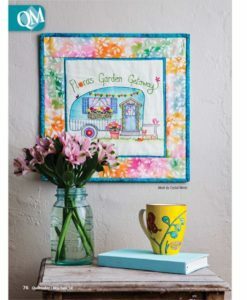 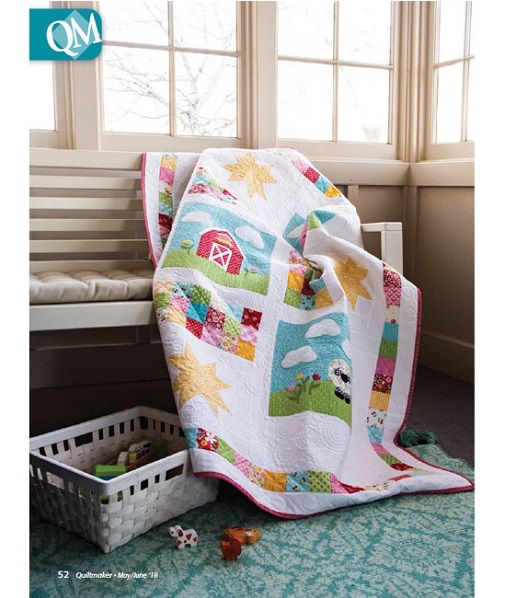 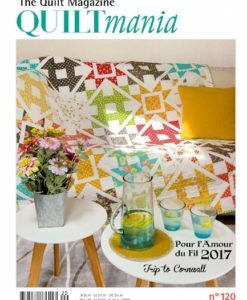 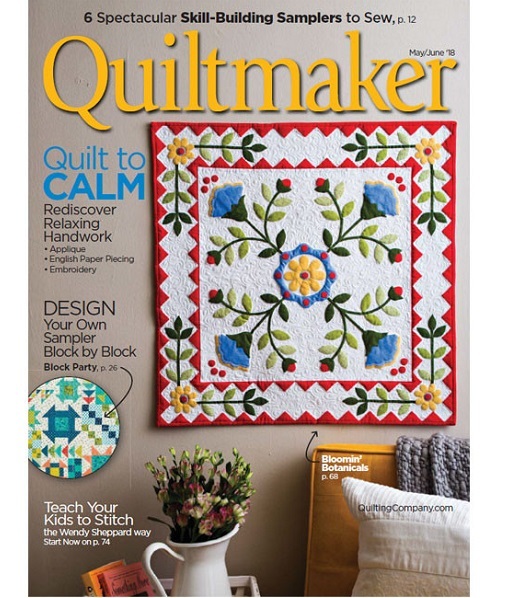 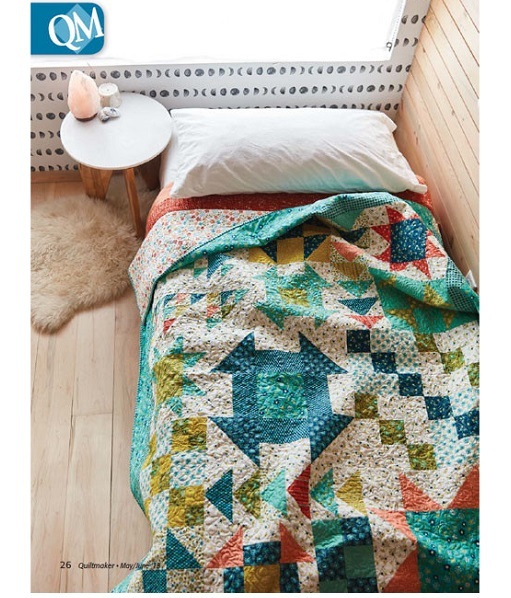 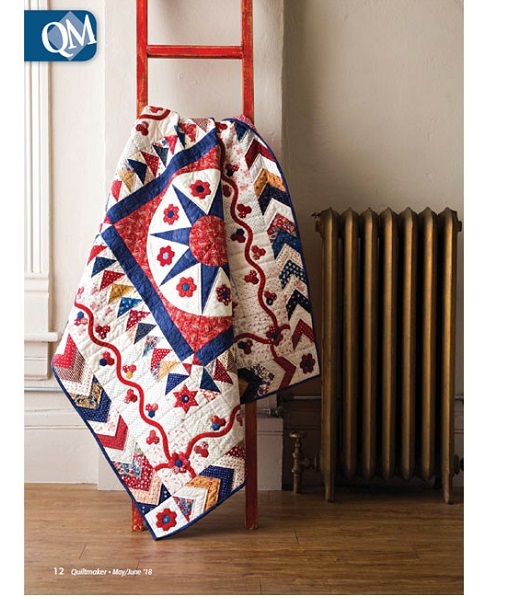 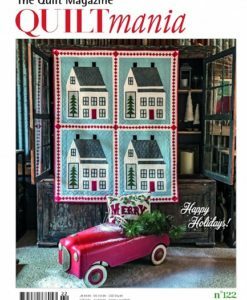 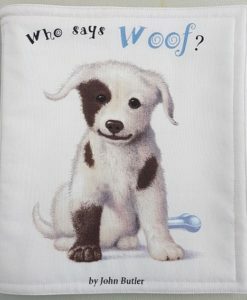 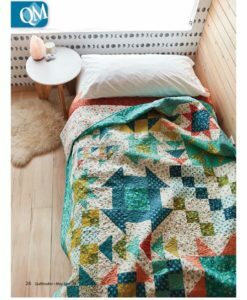 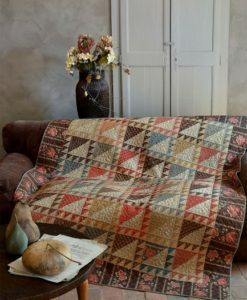 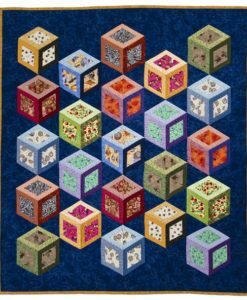 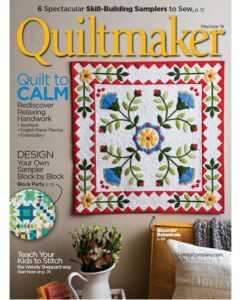 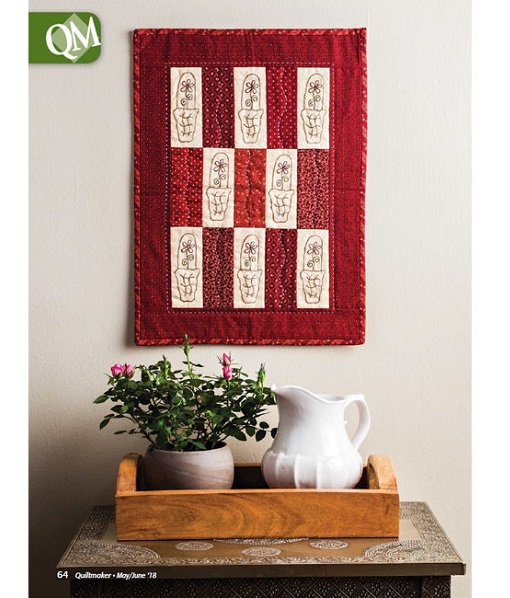 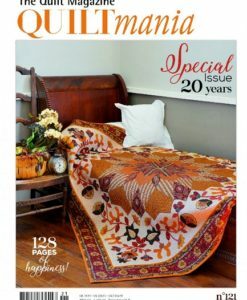 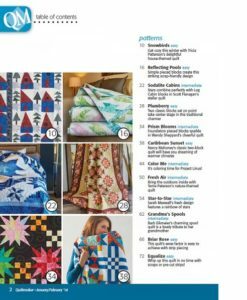 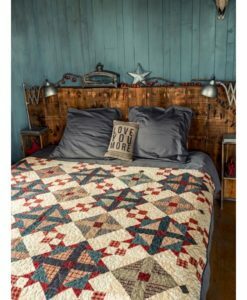 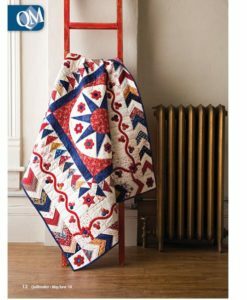 Sampler quilts and handwork take centre stage in out latest issue of Quiltmaker. 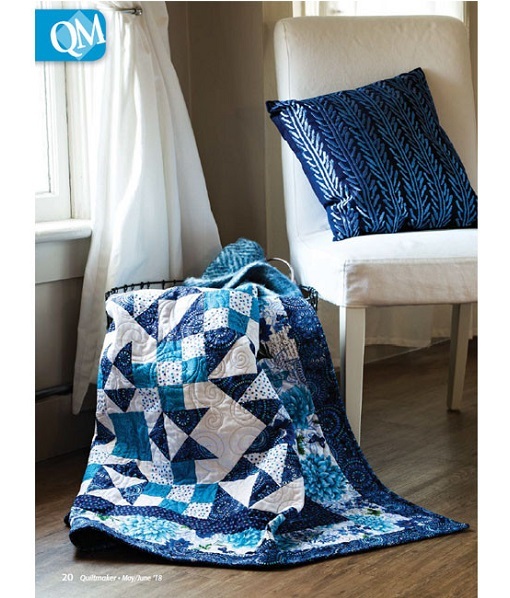 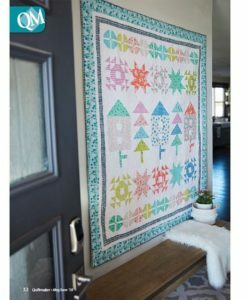 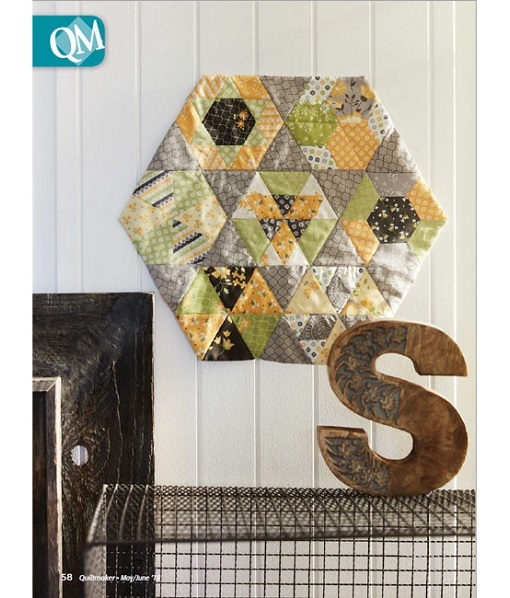 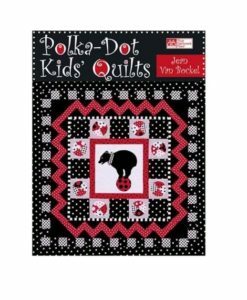 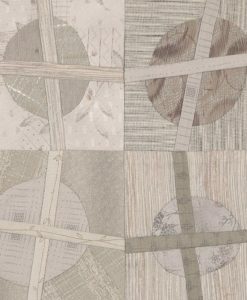 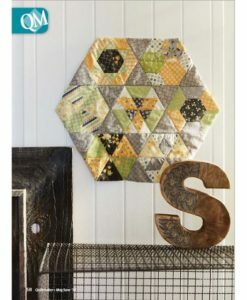 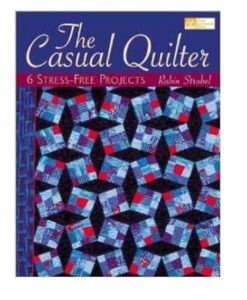 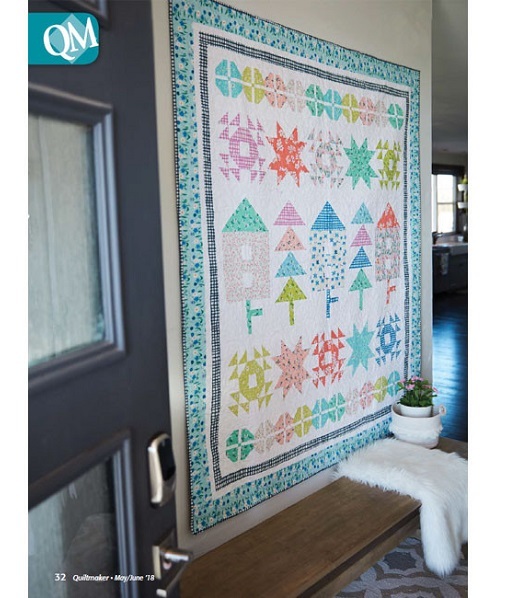 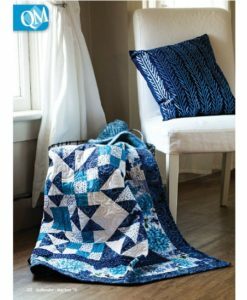 Our six spectacular samplers are sure to keep you busy with projects ranging from a row quilt to a Feathered Star sampler. 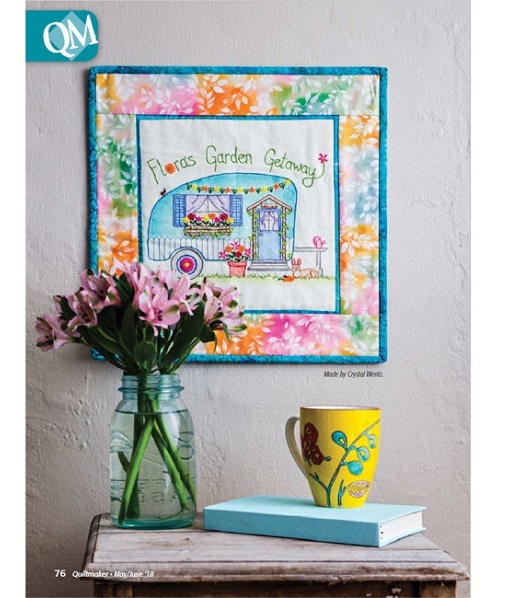 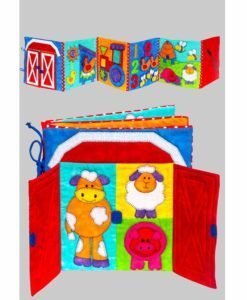 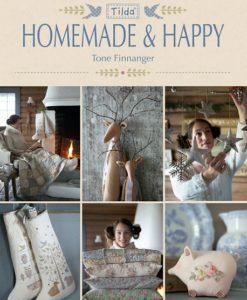 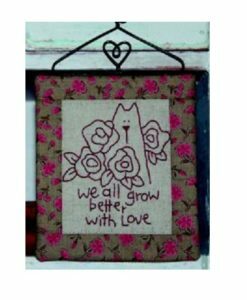 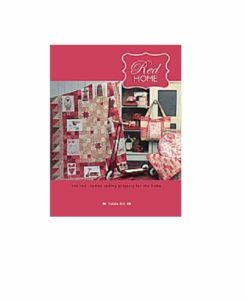 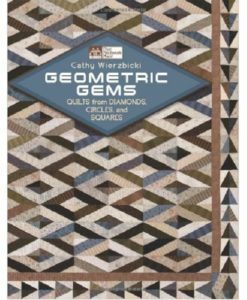 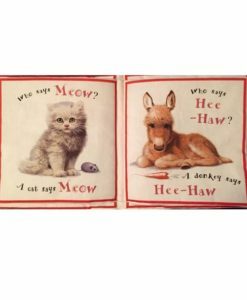 Explore handwork with a variety of small projects that are perfect for sewing on the go. 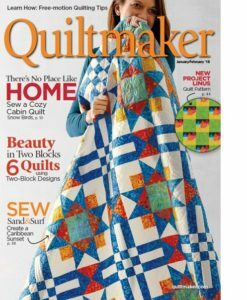 There truly is something for everyone in this issue.